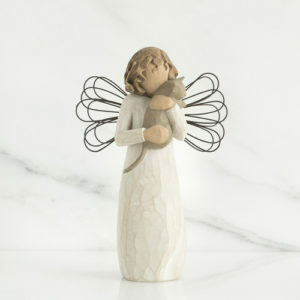 “I love you”. 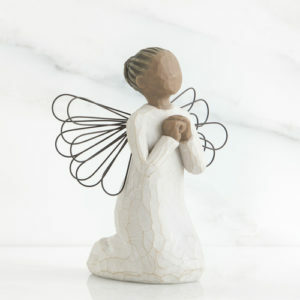 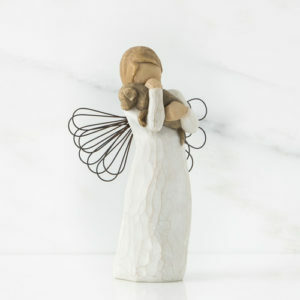 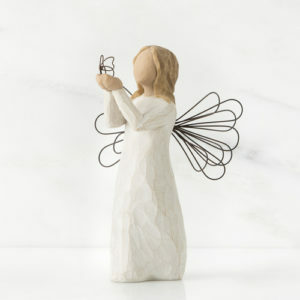 Tell someone you love how you feel with this heartwarming angel! 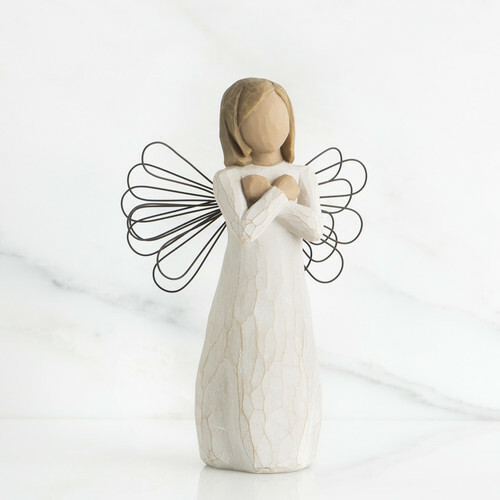 Perfect for a special occasion or no occasion at all!